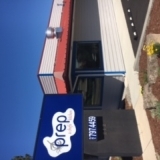 Prep is a fully equipped and certified multi-use kitchen serving Bend and the surrounding areas of Central Oregon. 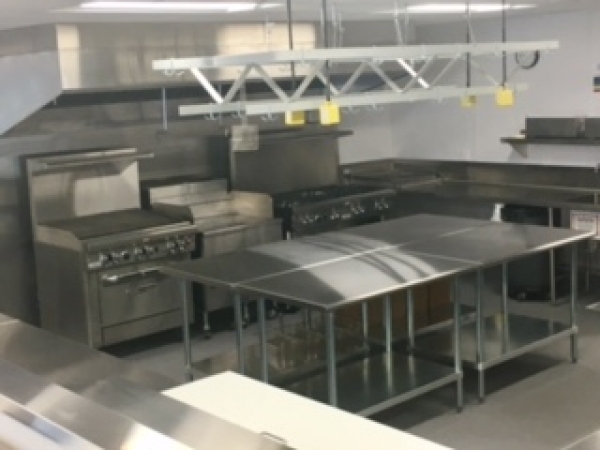 We have several work stations for rent by the hour on a sliding scale and ample space for all your dry and cold storage needs. 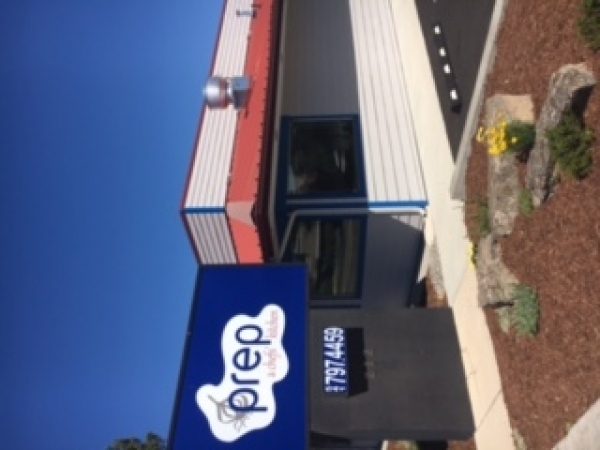 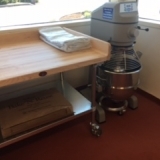 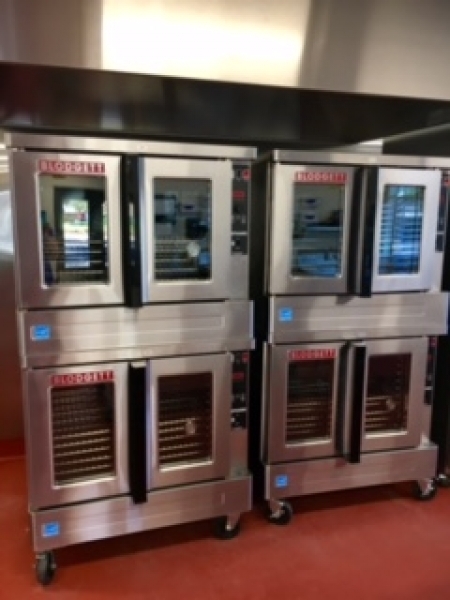 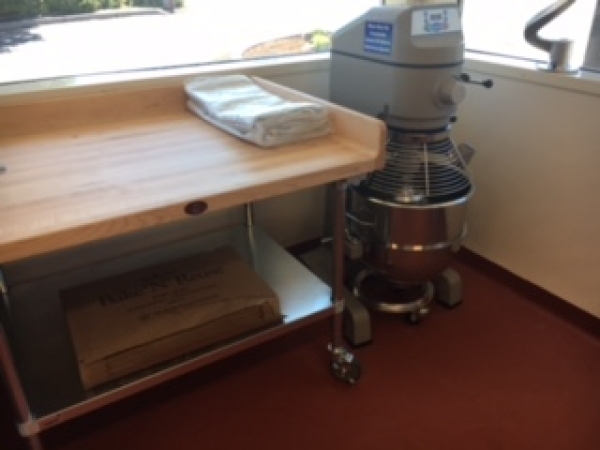 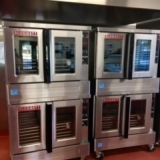 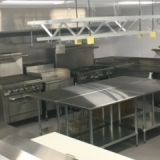 Prep - A Chefs' Kitchen was created to celebrate and support the culinary diversity of Central Oregon by providing a professionally equipped and fully licensed food production facility.